Leonard Cohen was a legend. Even if you hadn't really listened to all his music, you would probably know him as a singer songwriter, famous for a slightly melancholy approach. 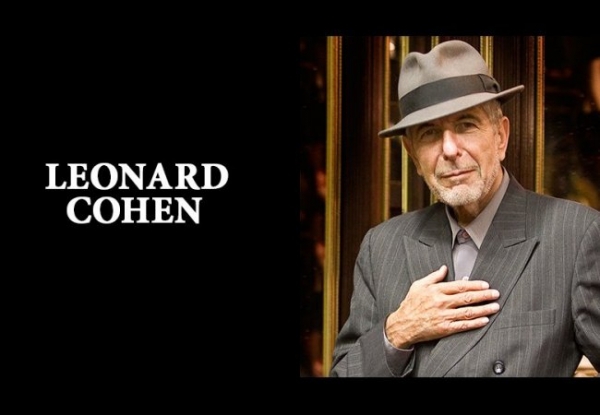 What was your favourite Cohen song?